Here’s Why Blake Shelton And Gwen Stefani Might Never Tie The Knot If They Don’t Get Engaged By The End Of 2018! Blake Shelton and Gwen Stefani may be perfect for one another and are very much in love, but we have learned that if the pair doesn’t get engaged by the end of 2018, they may as well give up marriage forever! Find out why this is the case! Gwen and Blake are one of the most loved celeb couples today, but it looks like their great relationship may not evolve into marriage if the man doesn’t pop the big question by the end of the new year. ‘They’re at a point in their relationship where forever’s a part of the conversation and Gwen’s hoping to be engaged and ready for marriage by the end of 2018. If she does not get a ring by then, then she thinks it might never happen,’ one source revealed. 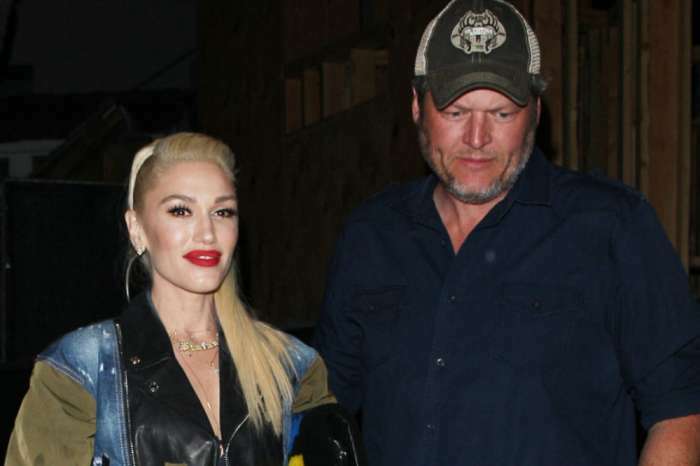 We understand that Gwen may be a bit uncertain marriage is even an option for them anymore, but considering how much love Blake has for her we’re sure the man will want to spend the rest of his life by her side. In fact, it is pretty obvious that Blake and Gwen have a really strong bond and are great together in every single way. As fans know, the pair has always been open about their romance, so they never hide from the public eye during their many dates out on the town or when they go on memorable trips along with Stefani’s three sons. 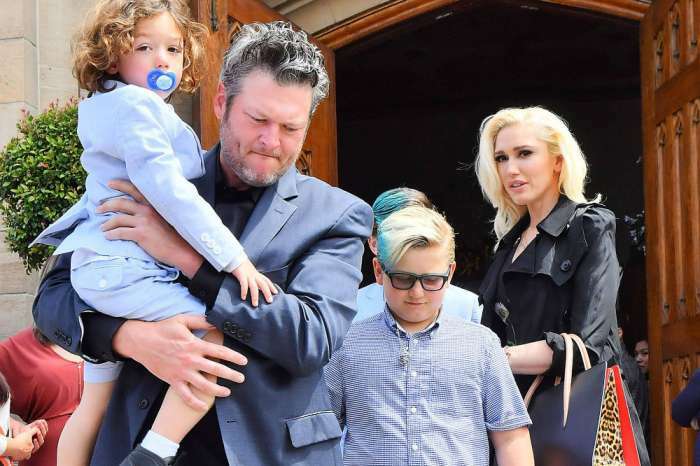 Speaking about the boys, the mother has gushed about her significant other’s bond with them quite a lot, so we know for sure her kids are not an issue – Blake would make an amazing stepfather! Speculations say that Gwen and Blake have been thinking about getting married for a long time and even considered eloping rather than having a lavish wedding. All in all, they are very happy together, so whether they walk down the aisle or not, they have all of our support! Justin Bieber Is Not Invited To Selena Gomez's Christmas Event: Is Her Family Still Against Him?